It remains one of the most watched and followed comic book legal battles in recent times - the superstar writer, Neil Gaiman, versus the superstar artist, Todd McFarlane. The case began in 2002 and it would take ten years and change, a bankruptcy, a Marvel Comics backed Gaiman and countless hours of court time before it was resolved. In short, Gaiman took McFarlane to task over two characters, Angela and Medieval Spawn, and won. 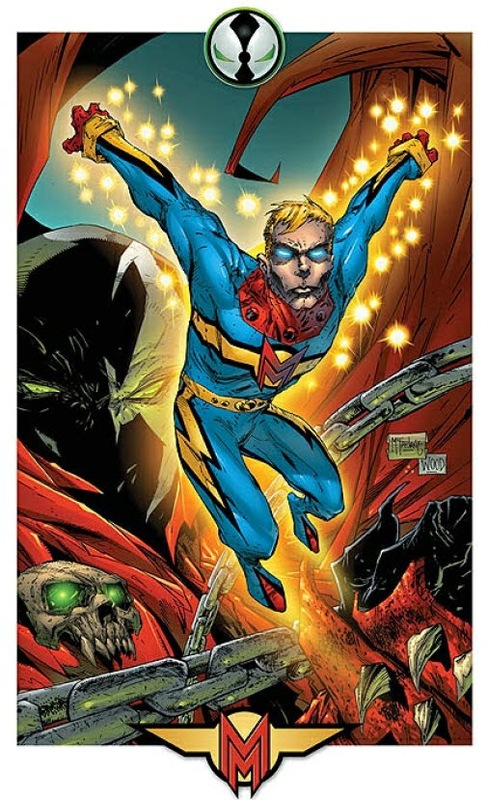 Along the way another character reared it's head, and this character would prove to be the most important - Miracleman.